NEW FOR 2019! 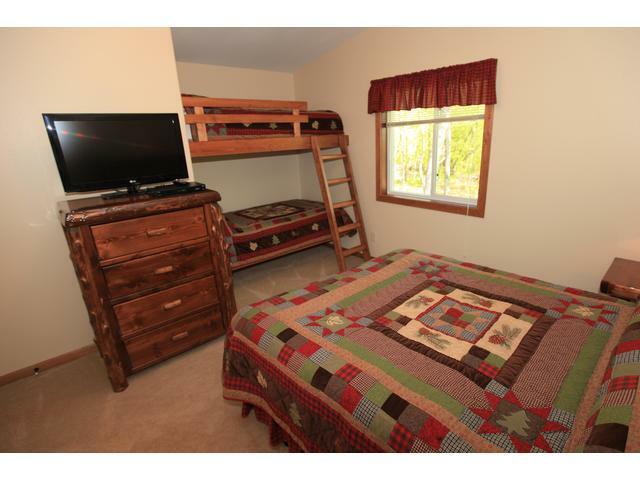 This beautiful 1 bedroom guest suite is located by East Silent Lake in central Otter Tail County. 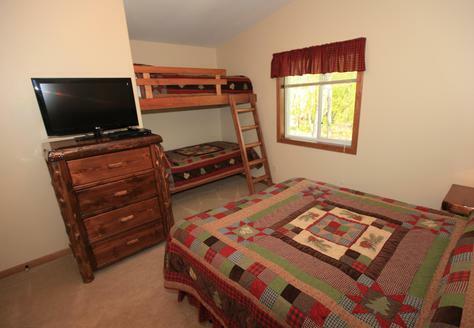 The rooms have been built with features that today’s families desire. 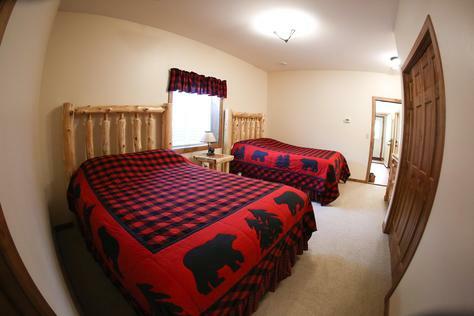 Cozy lakeside suite for 2 featuring: Lakeview guest suite on the upper level, with queen-sized bed and down blankets and custom bedding. Kitchenette with a microwave, mini-refrigerator, toaster, coffee pot and dishes/glassware for two. 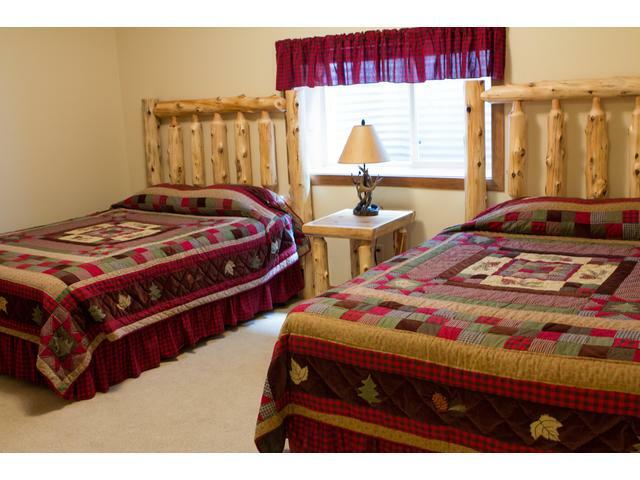 A 32″ LCD TV with satellite service. A full private bathroom. 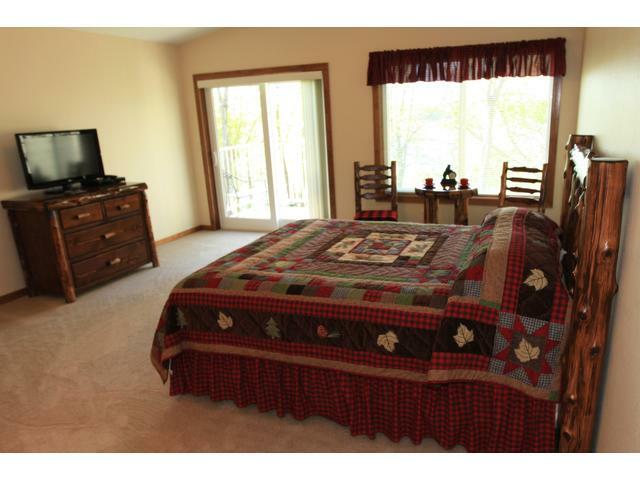 A great lake view and walk-out balcony overlooking East Silent Lake. Wireless and wired internet access. 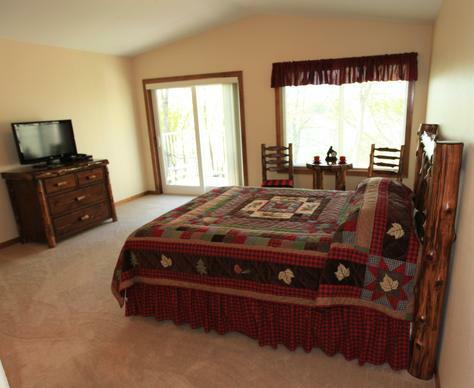 This 1 bedroom luxury Guest Suite sleeps 2.